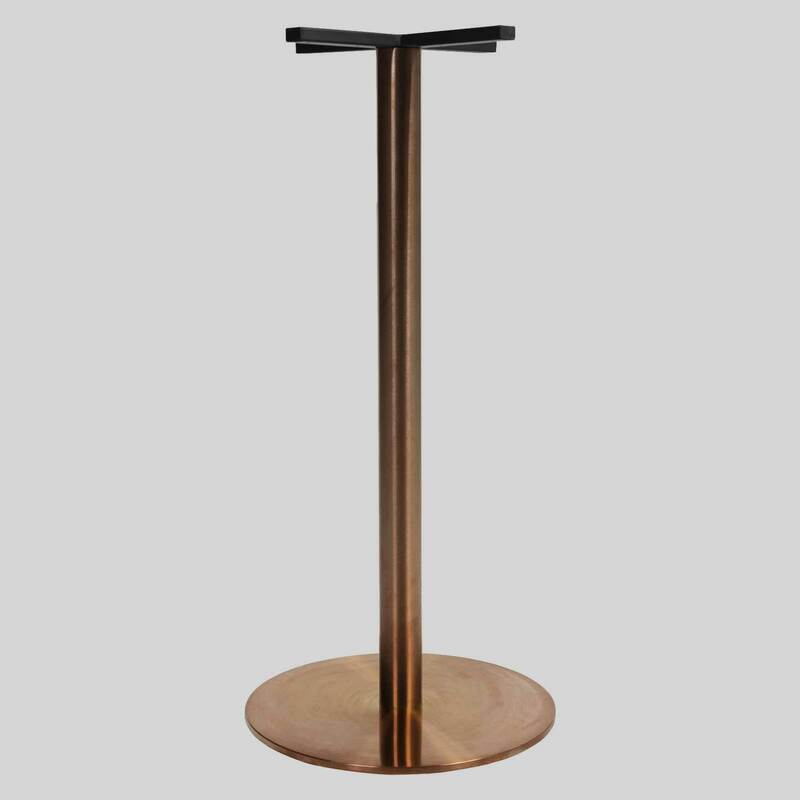 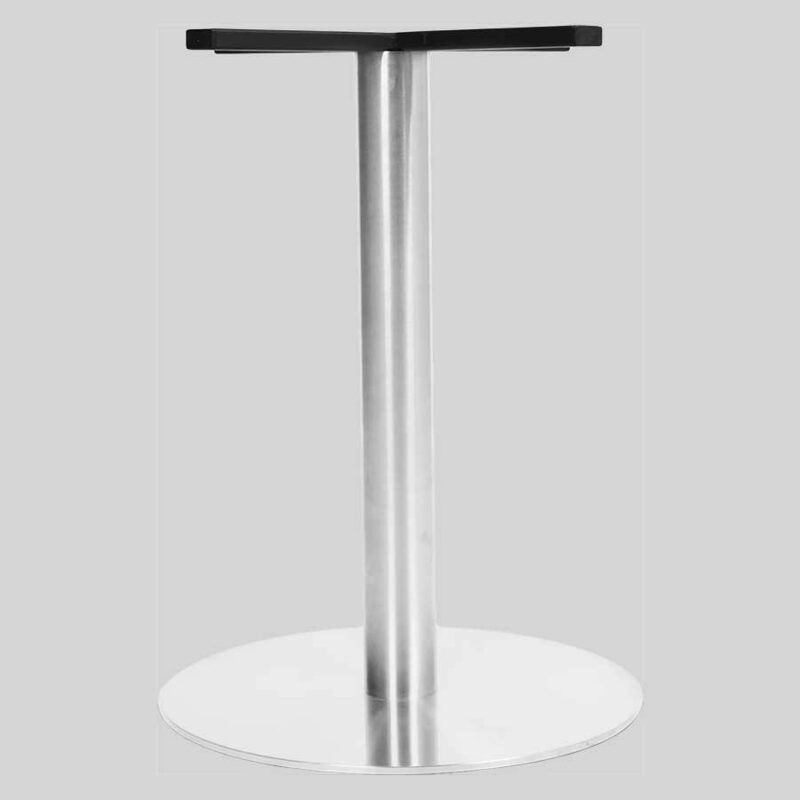 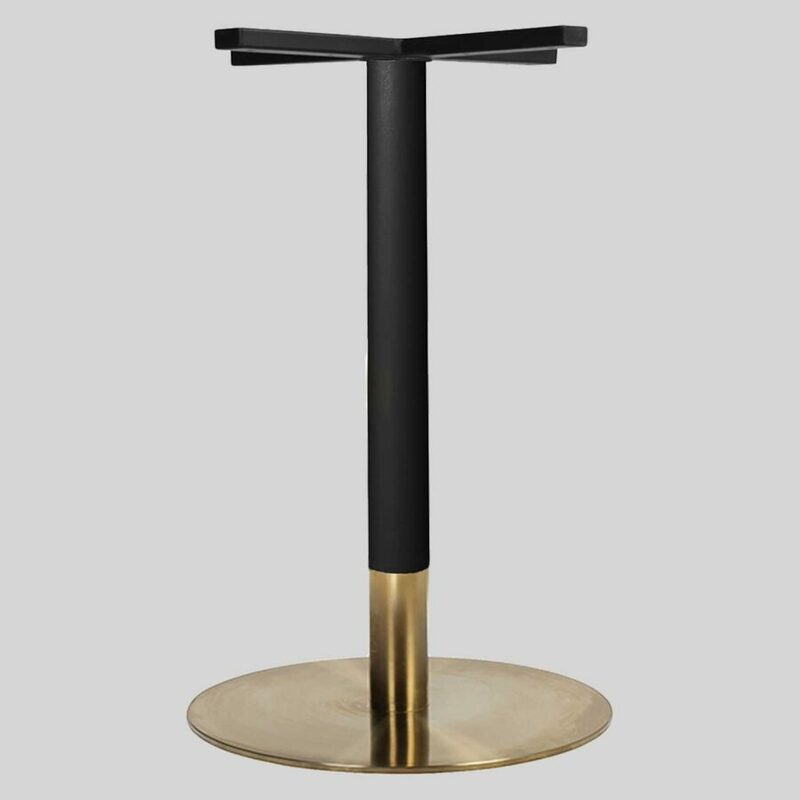 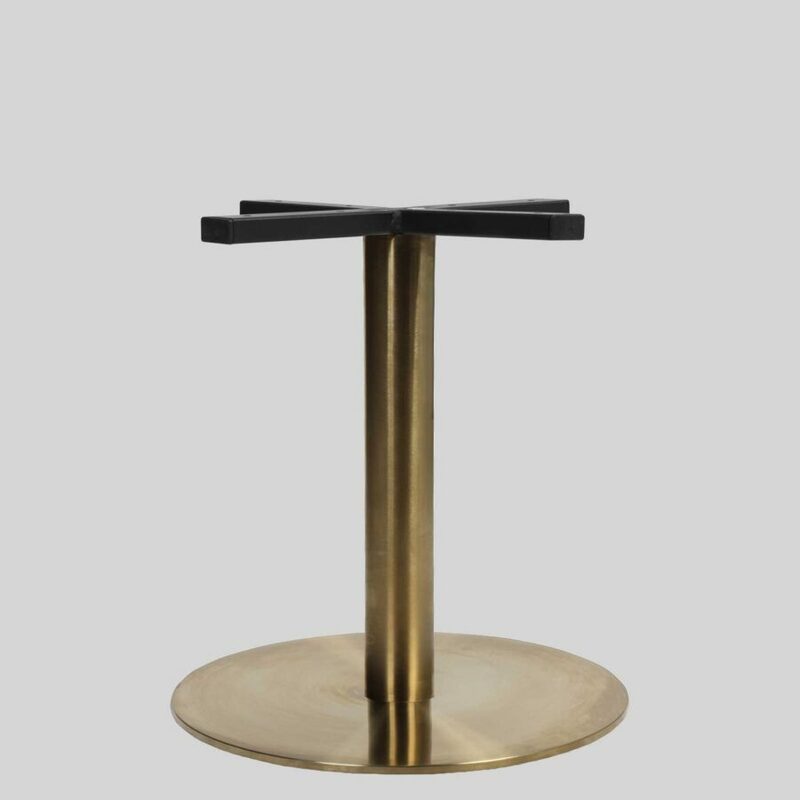 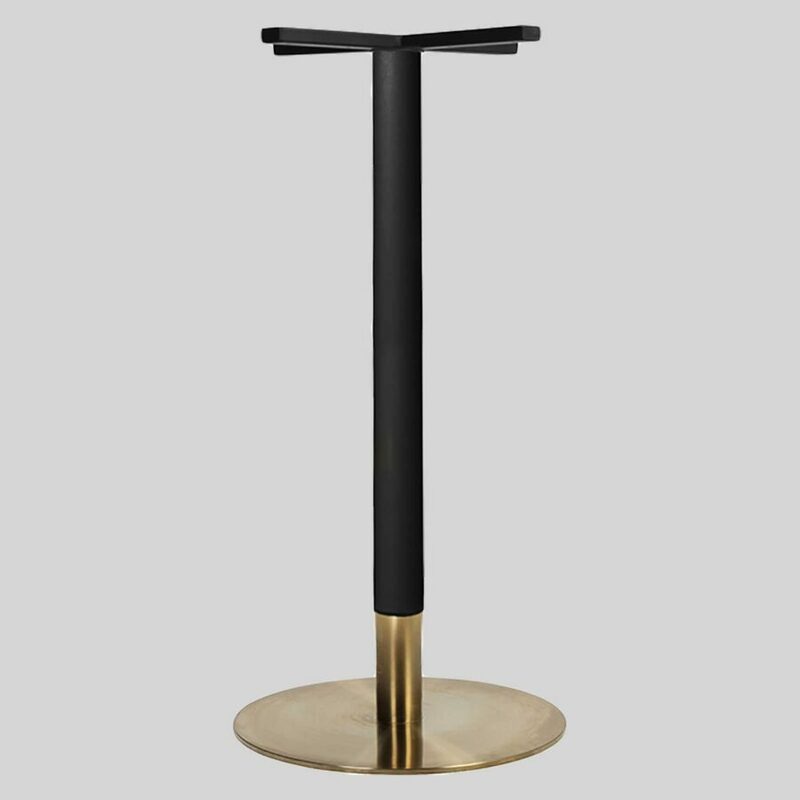 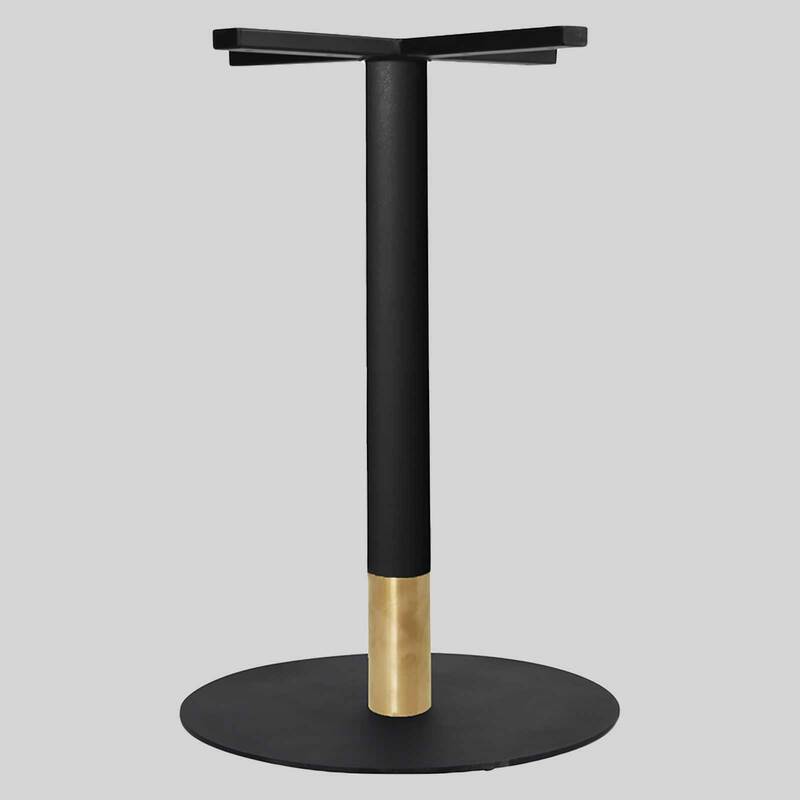 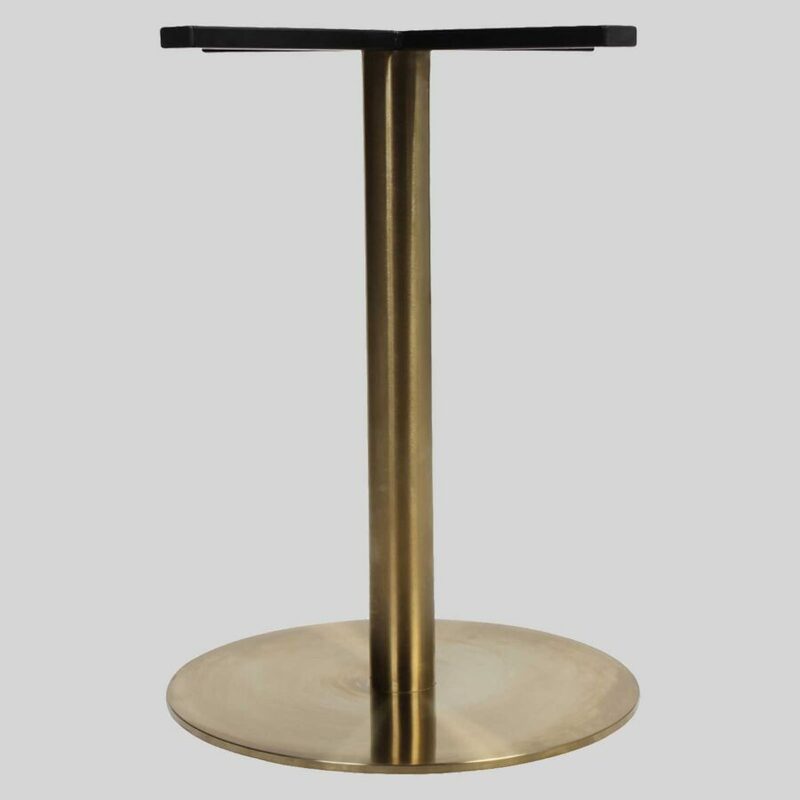 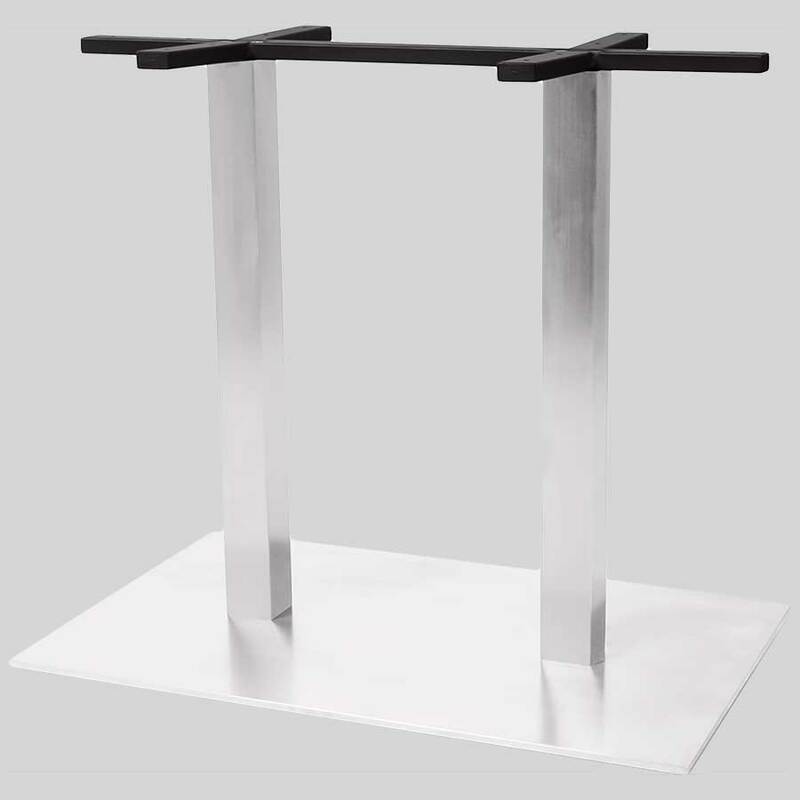 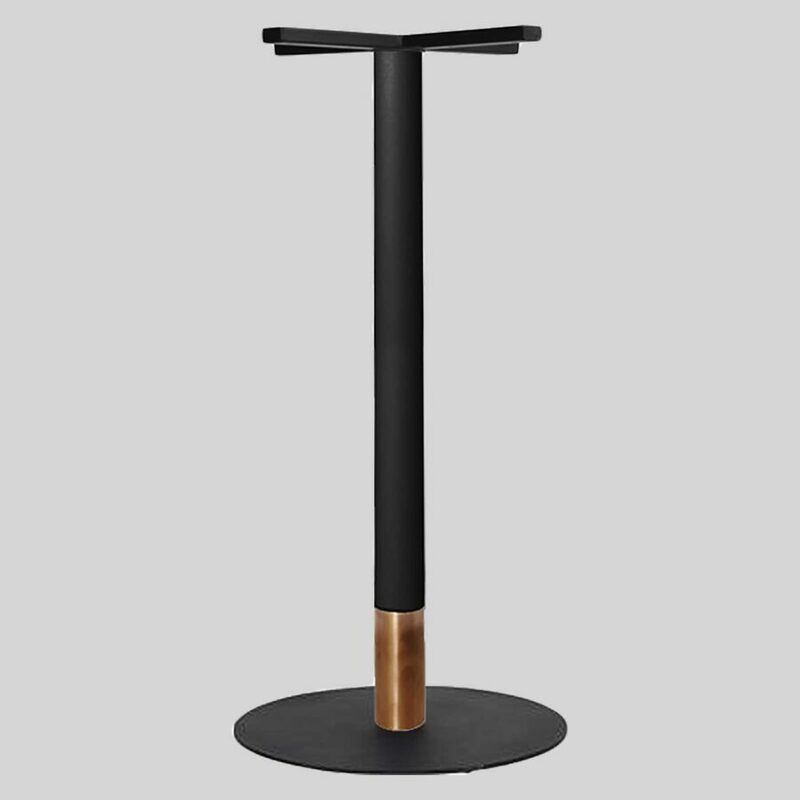 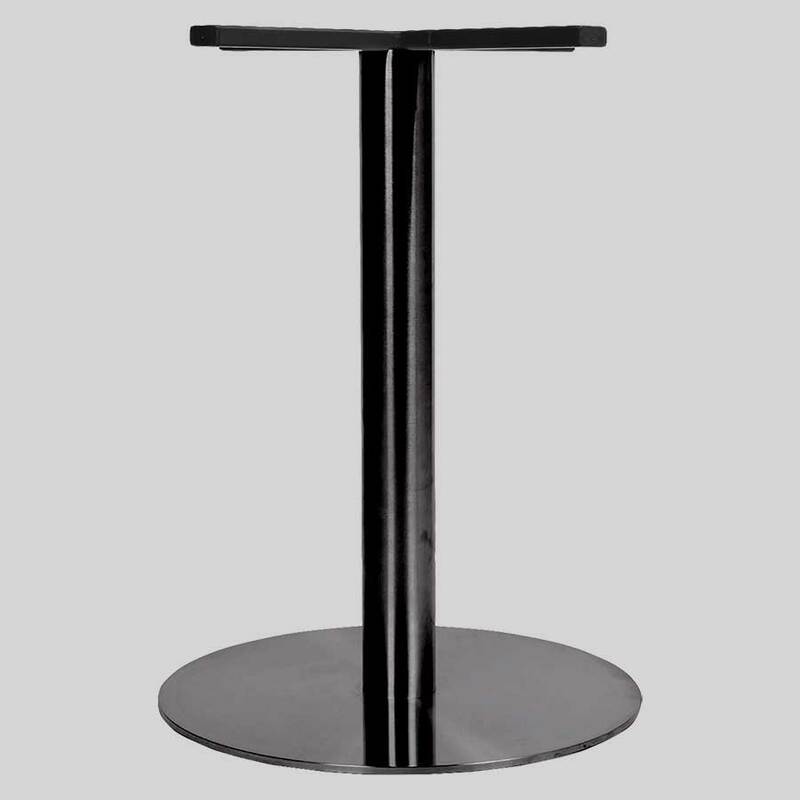 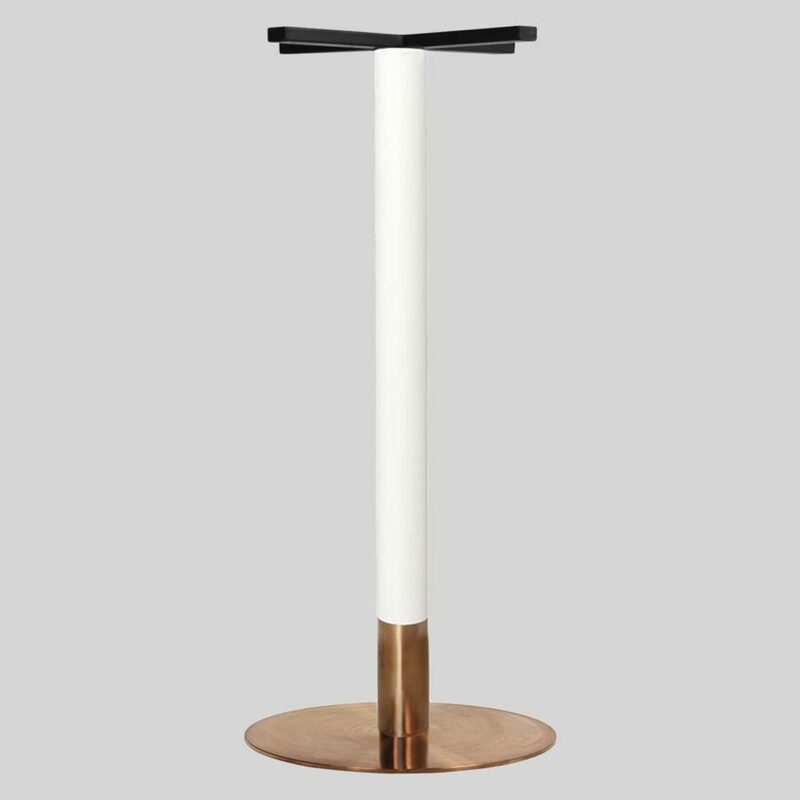 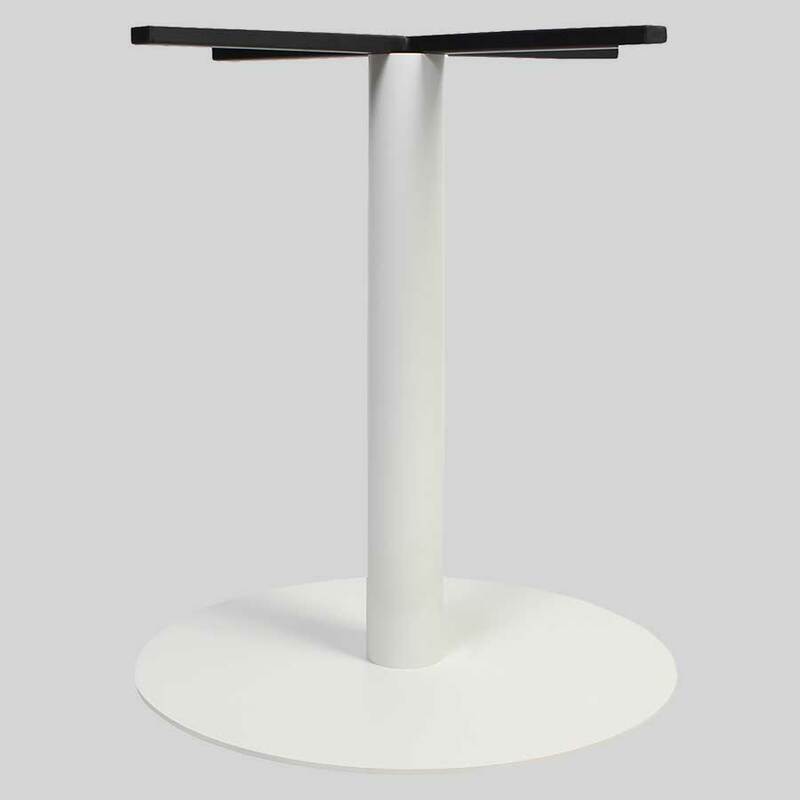 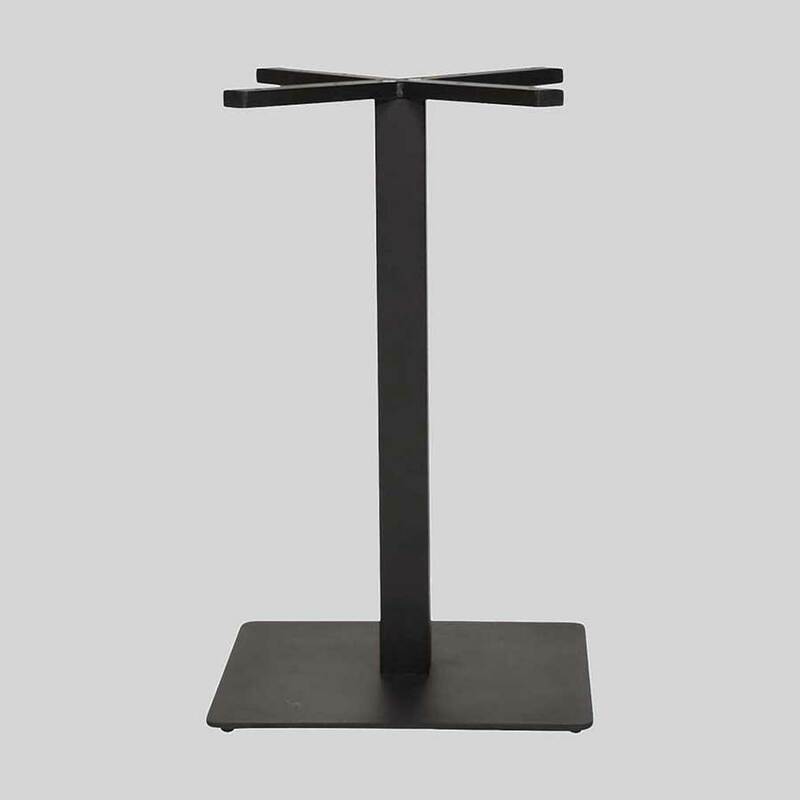 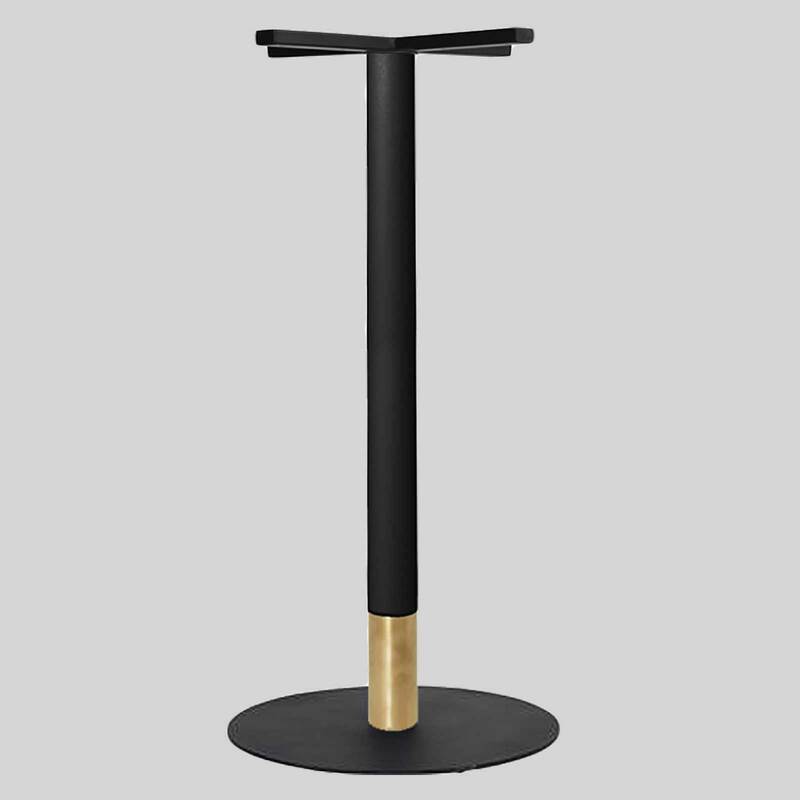 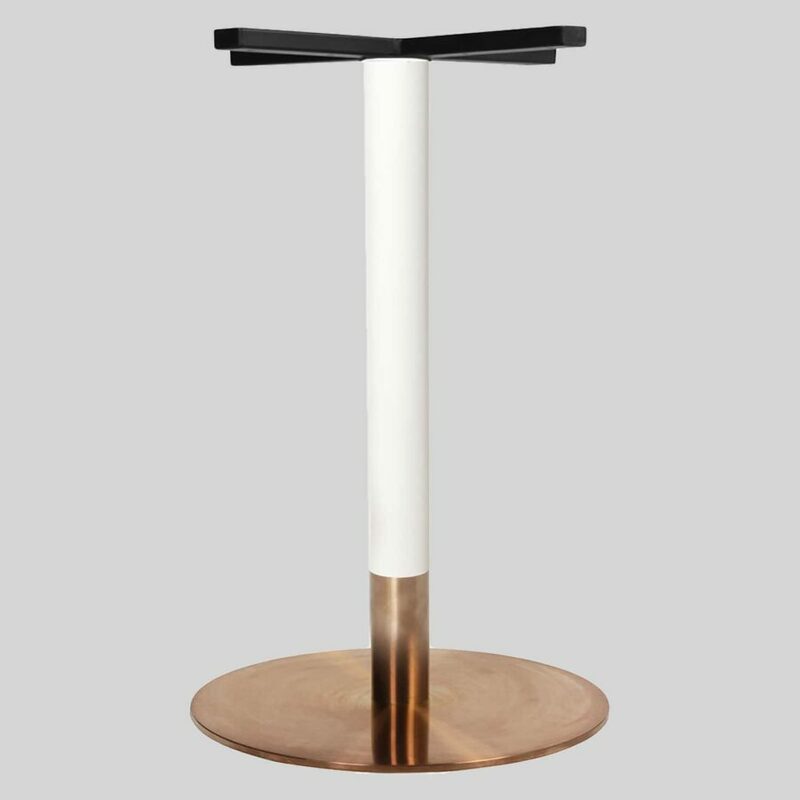 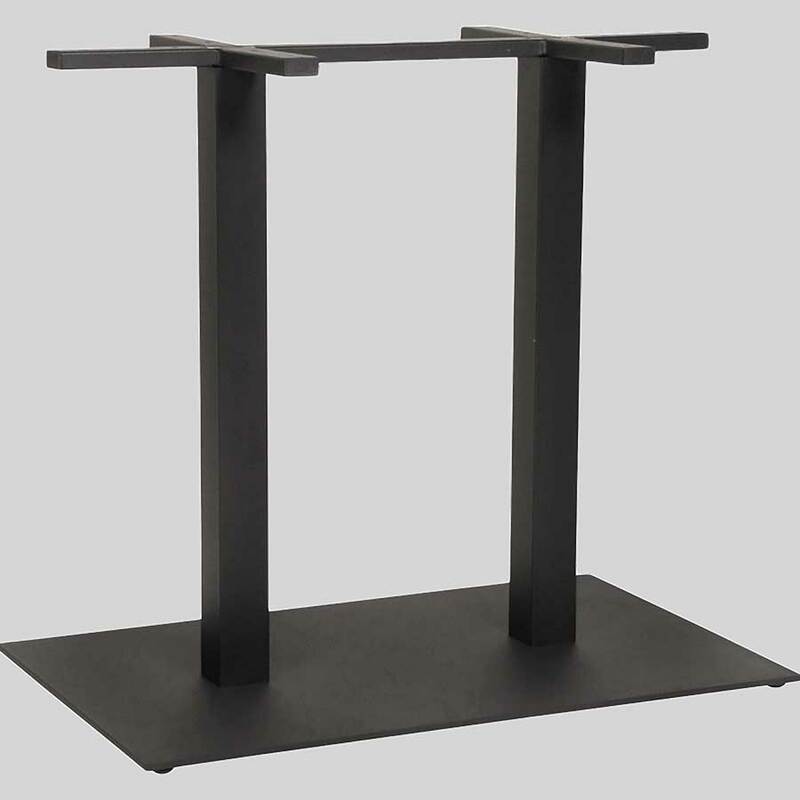 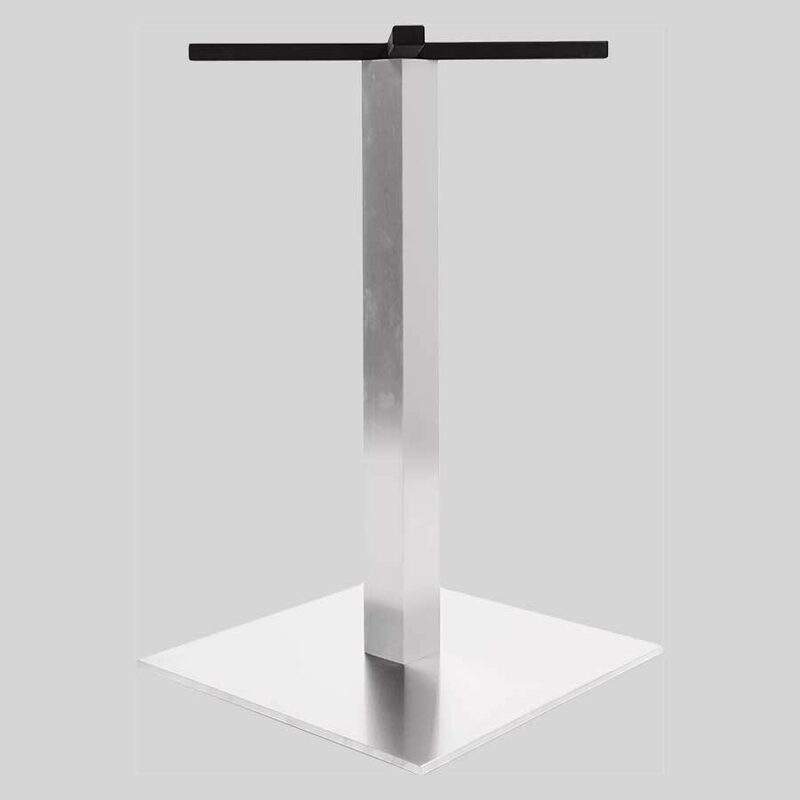 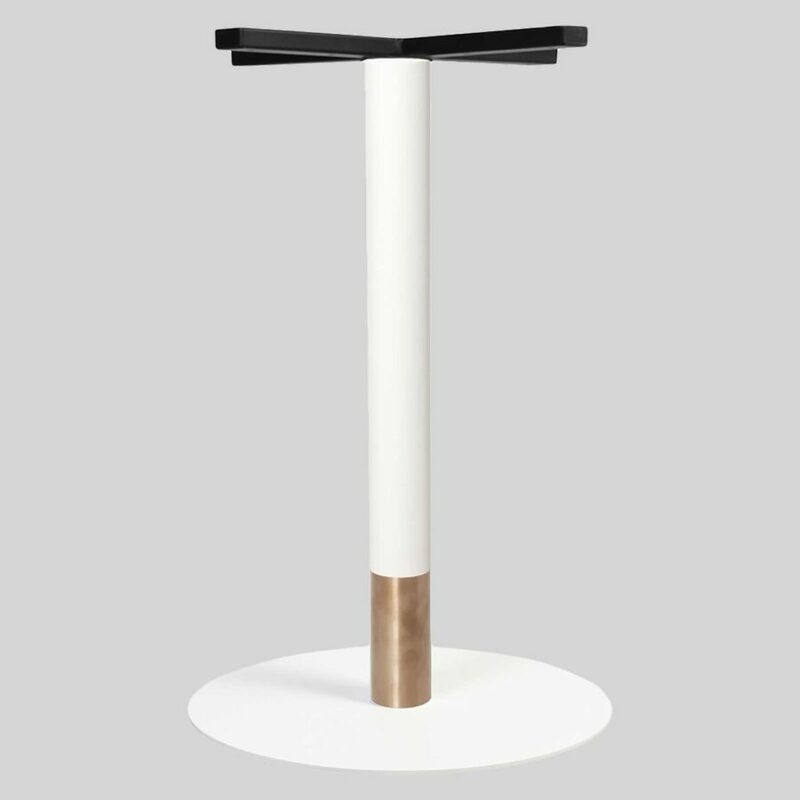 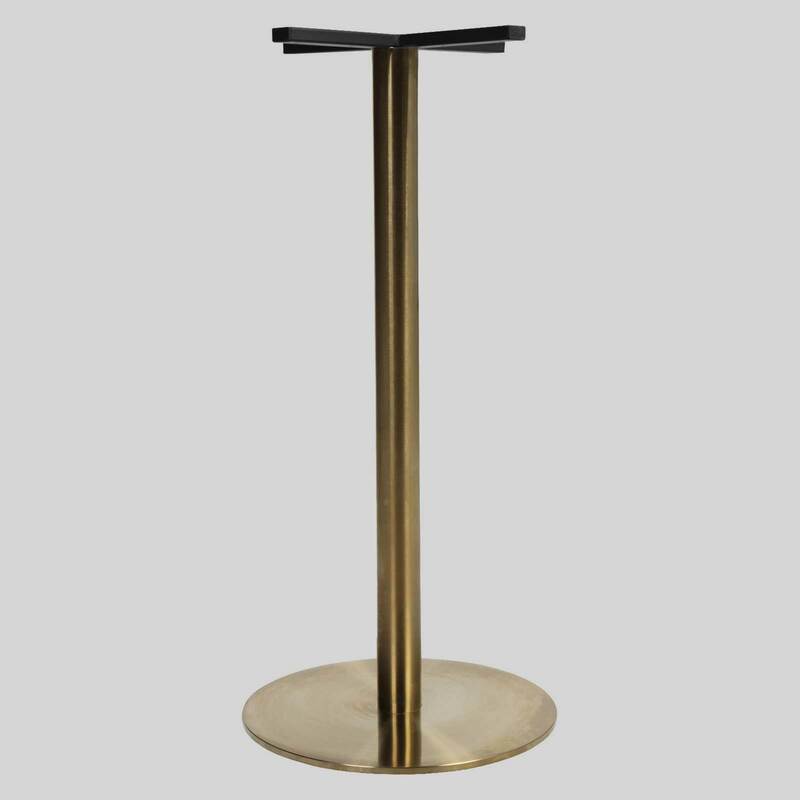 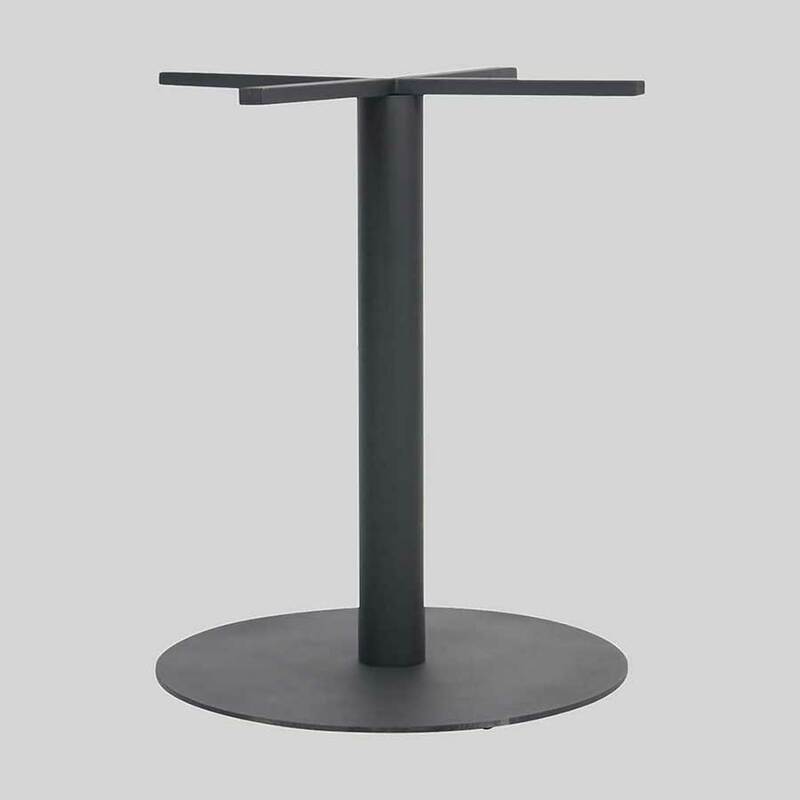 Round or square, the Carlita Table Base is a flat pedestal featuring a copper or brass table finish. 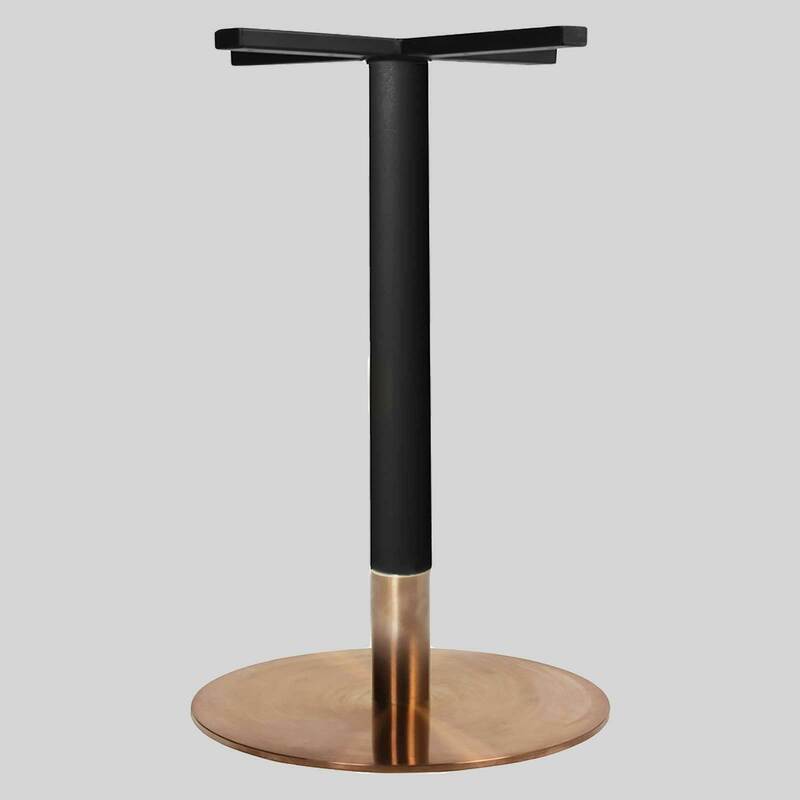 Carlita Round Copper or Brass Table Base. Copper and brass table bases for restaurants tables, the Carlita can be matched with a variety of table top options to complete the look. 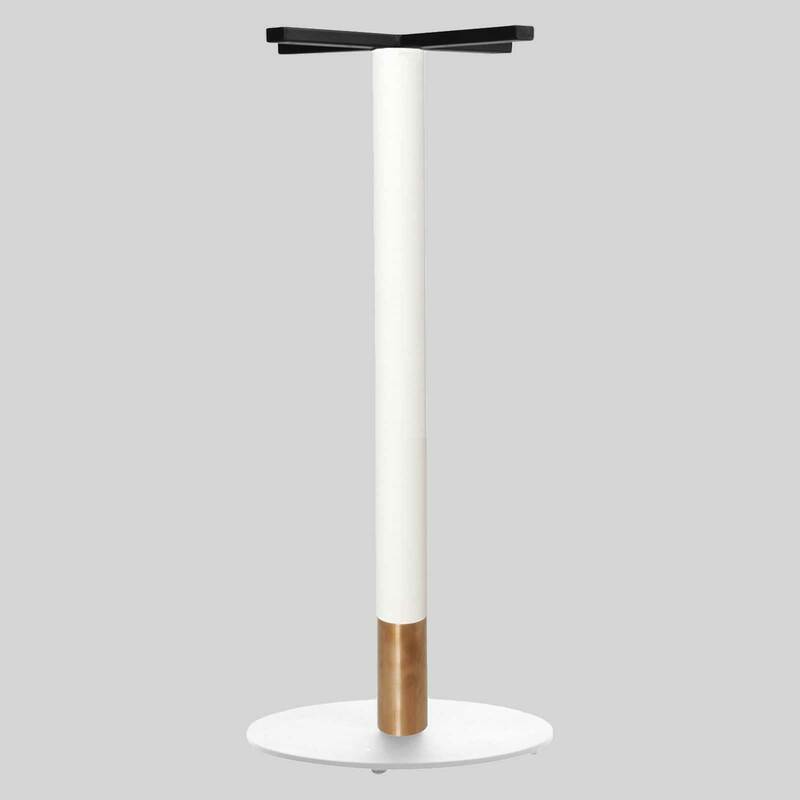 Versatile enough to be used in many different interior spaces, the Carlita eliminates visual clutter and offers a minimal design.